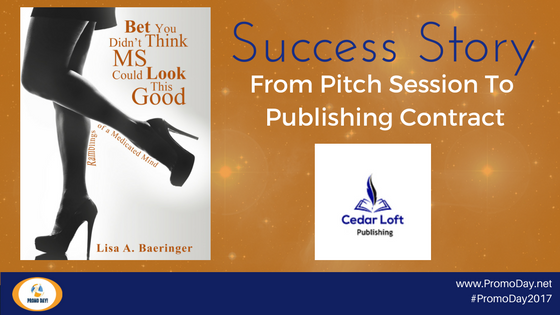 Author Lisa A. Baeringer pitched her idea to publisher Cedar Loft Publishing during the 2015 event. Her book Bet You Didn't Think MS Could Look This Good: Ramblings of a Medicated Mind was released October 2016 (purchase now at: http://amzn.to/2eSoU3i). Ms Baeringer had this to say "Promo Day is an excellent event to participate in. 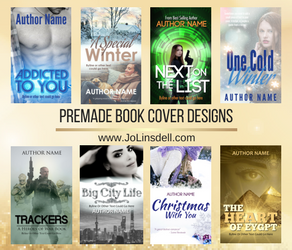 My manuscript was picked up by Cedar Loft Publishing during this event. It's full of wonderful advice and information concerning the publishing trade. 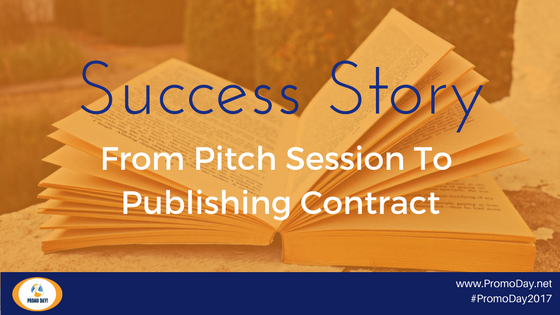 Promo Day offered me the opportunity to get my writing career off the ground." 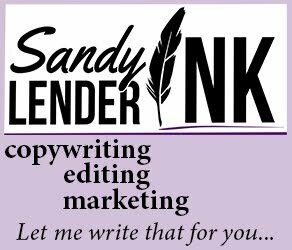 Cedar Loft Publishing CEO/Executive Editor, Jenny McKinney, said "Taking pitches for new books during Promo Day has been an amazing experience for Cedar Loft Publishing. We were able to sign a new author, Lisa Baeringer, and publish her book, Bet You Didn't Think MS Could Look This Good. Her book has the potential to become a best seller and we couldn't be happier."